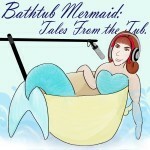 In which the Bathtub Mermaid reads a short-short story, Simmering, which is a sequel to Steeping, which she read on this podcast in 2013. “The original recipe calls for a cup of blood.” He saw the face she made and smiled sympathetically. “Yeah… not my thing either. 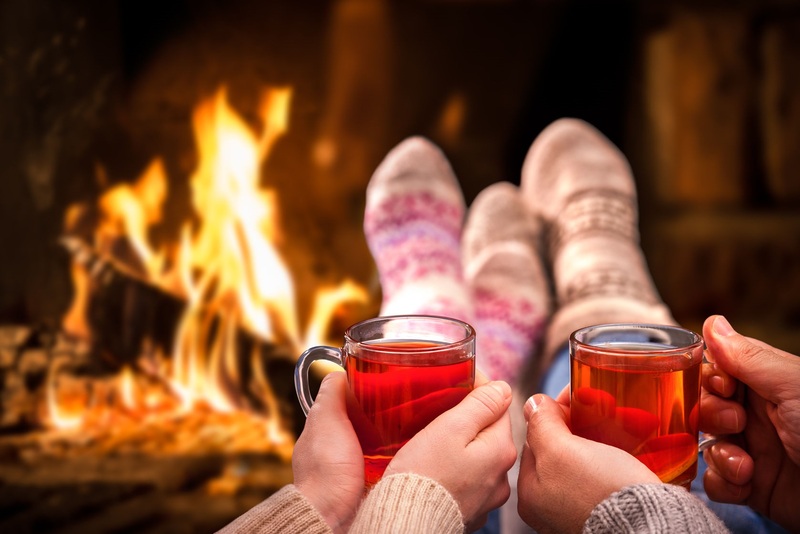 But anyway, the secret’s in the simmering.” He said the last word softly, with a hint of innuendo. DDOP-21 Fiction: Simmering by Melissa Bartell is licensed under a Creative Commons Attribution-NonCommercial-ShareAlike 4.0 International License. Charming. You set the scen so beautifully.